This entry was posted on July 1, 2016 by Christopher Martin. 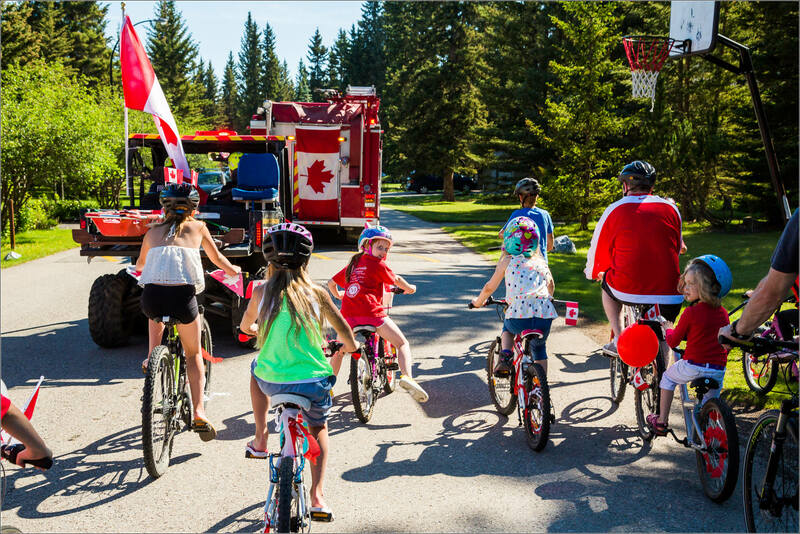 It was filed under People and was tagged with alberta, bike, Canada Day, celebration, fun, parade, People, Redwood Meadows. Happy Long Holiday weekend 🙂 It feels pretty good to be a young 149! I hope you have a good holiday! Happy 149th, Chris. I hope you have a good holiday, eh!